An Oakland man has gone missing in the frigid mountains of Yosemite while his friends and family are holding out hope that he’ll be found alive. 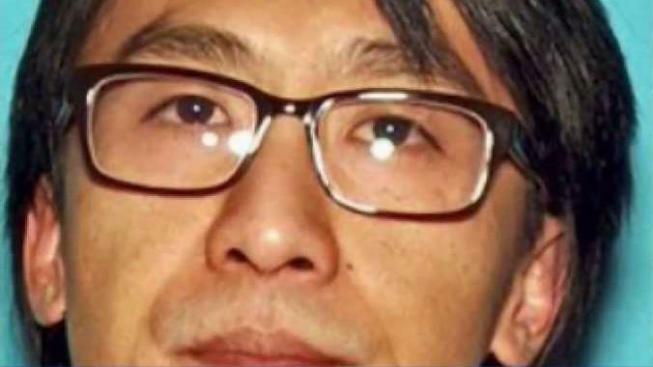 Alan Chow, 36, went for a weekend backpacking trip near Hetch Hetchy and hasn’t been heard from since. Worried family and friends are anxious, but help was on the way Wednesday in the form of a Marin County search and rescue team, which will join the search at daybreak Thursday. Chow’s friends say they're concerned because he doesn’t have that much backpacking experience, and he’s by himself. Jason Lieu has been good friends with Chow for more than 20 years. They were classmates at Oakland’s Skyline High School. "I could see him panicking right now because it’s been, what, five days, four nights, I believe," Lieu said. "I know he has his compass. I know he has his stuff. He’s the type of guy who would probably figure it out himself." The Marin County team will assist the air and ground crews that have been looking for Chow since he didn’t show up for work Tuesday. The team includes ice climbers, rock climbers and backcountry skiers. A major concern is that Chow may be injured. His distraught mother did not want to talk on camera but says she is hoping for a call soon, saying her son is OK. The Yosemite forecast is not in Chow’s favor. It's supposed to dip to 19 degrees overnight and snow is expected Thursday.